Whether an investment or for an aesthetic improvement, oriental rugs are sought after for decoration in any home or office. 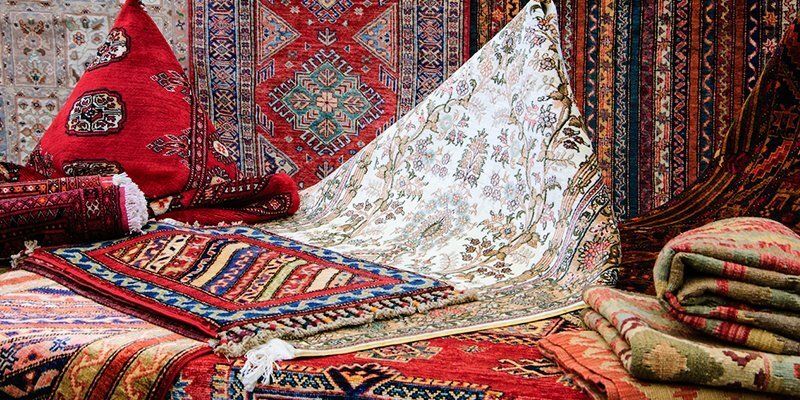 At iCleanCarpet.sg, we have a wide range of products and services to clean oriental rugs, whether new or antique. Bearing in mind the delicacy and hours of hard work behind oriental rugs, not every cleaning method or cleaning solution is suited for your rug’s weave, fibres and dye. An improper clean with the wrong method and wrong solution can easily result in accelerated deterioration of your rug. In addition, without regular cleaning, the dirt, grit, sand and soil that gradually accumulate on the rug’s fibres will act as an abrasive, which results in an unpleasant surface. To protect your investment, iCleanCarpet.sg ensures that the best rug cleaning Singapore technique and method is used to enhance the beauty of your rug and extend its lifespan. We have specially formulated cleaning solutions and various cleaning techniques that are suited for almost any type of rug. Established since 1986, iCleanCarpet.sg uses state of the art technology and specialises in Persian, Pakistani, Afghani, Chinese, Indian and Silk rugs. Hence, regardless of what type of rug you have, rest assured that iCleanCarpet.sg is well equipped to professionally clean your rug. A good professional clean can also ensure that all the accumulated dirt, grit and stains are effectively and thoroughly removed. Contact iCleanCarpet now for the best rug cleaning service in Singapore!